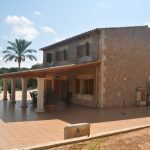 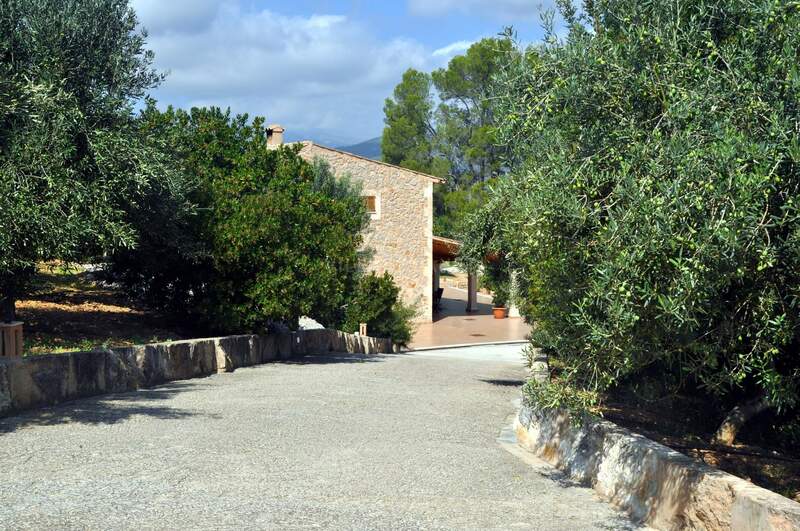 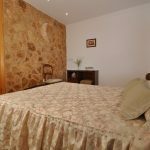 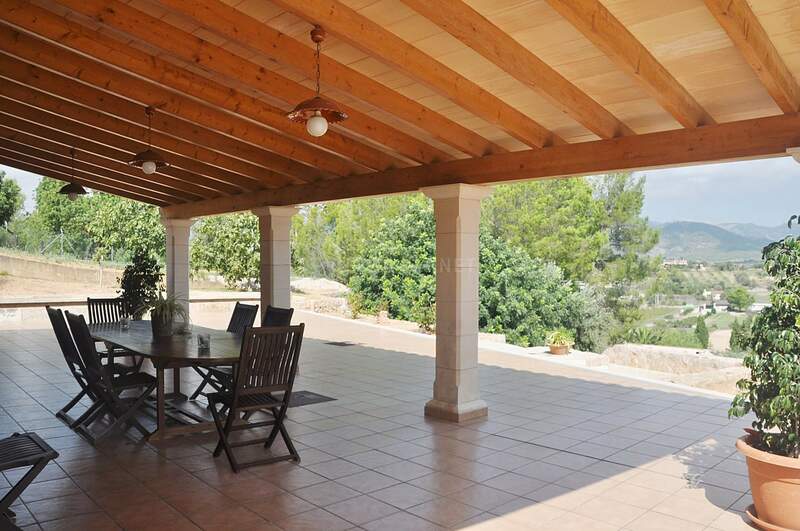 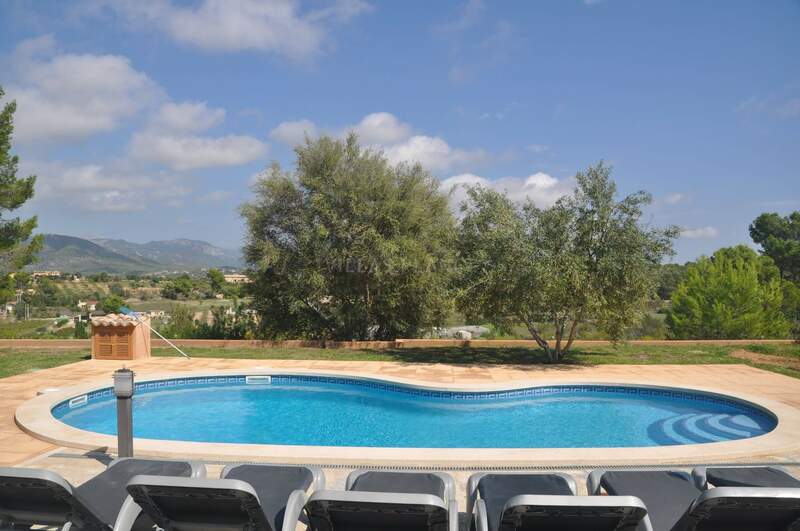 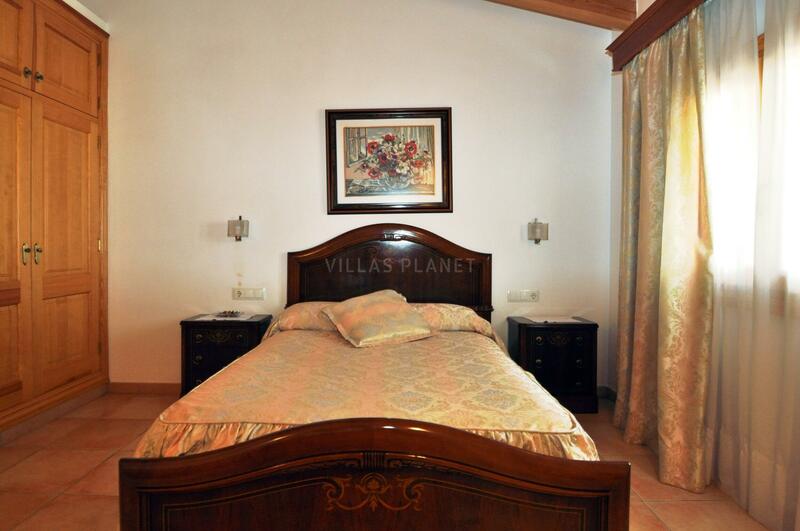 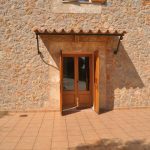 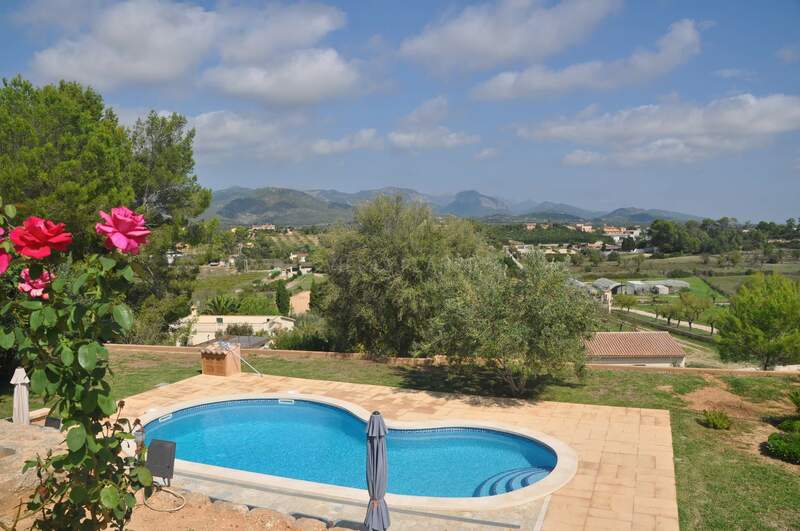 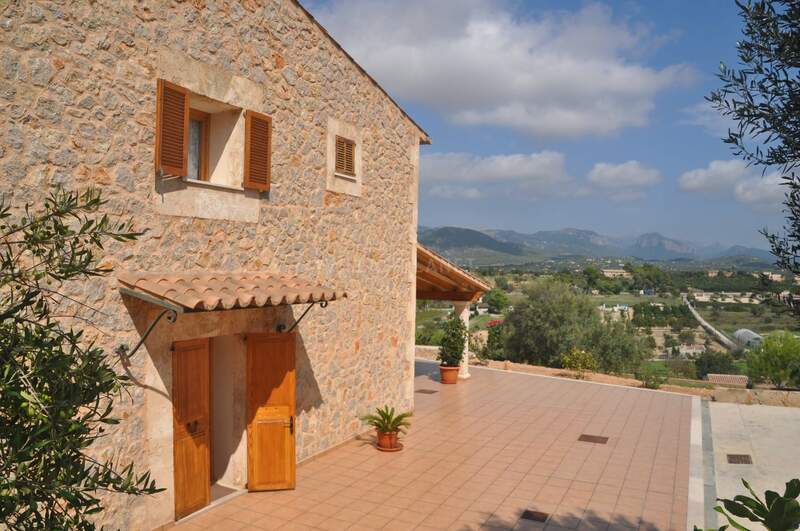 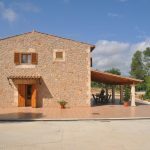 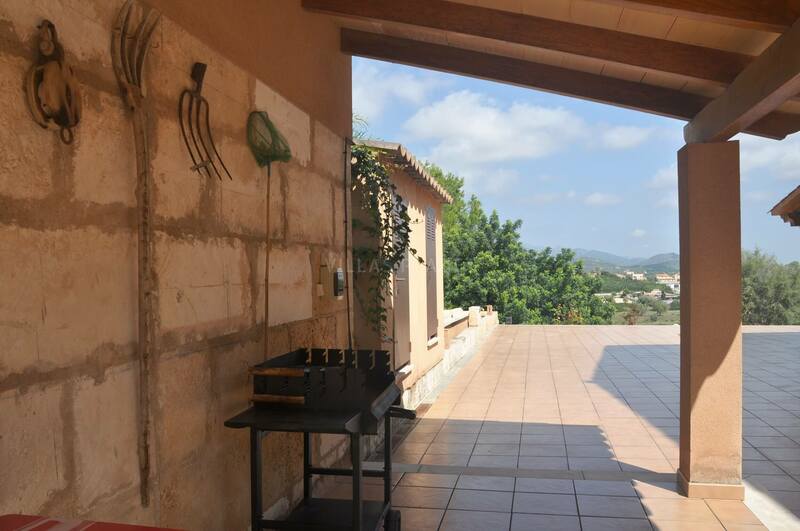 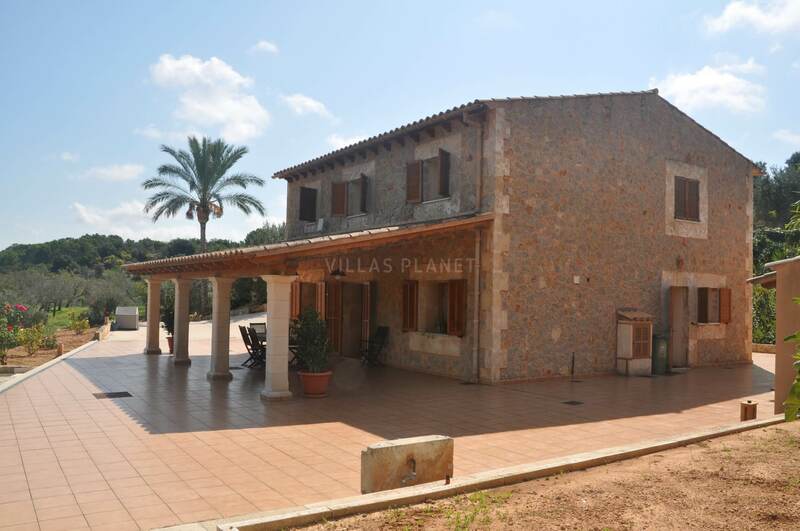 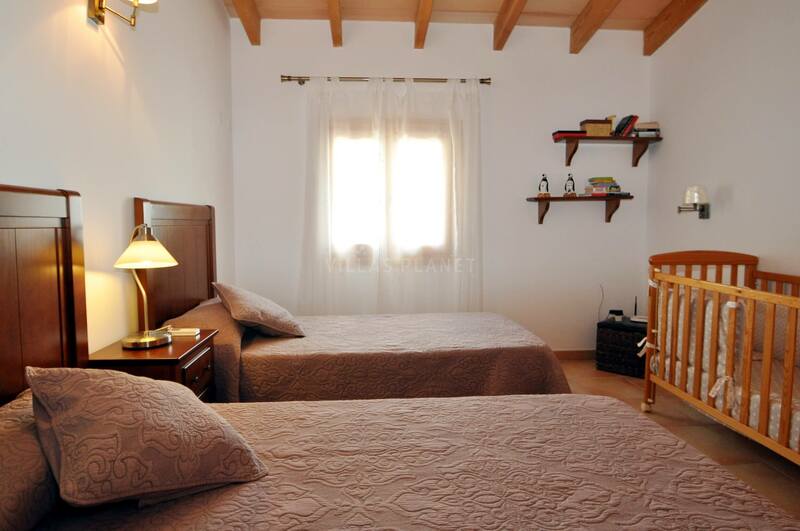 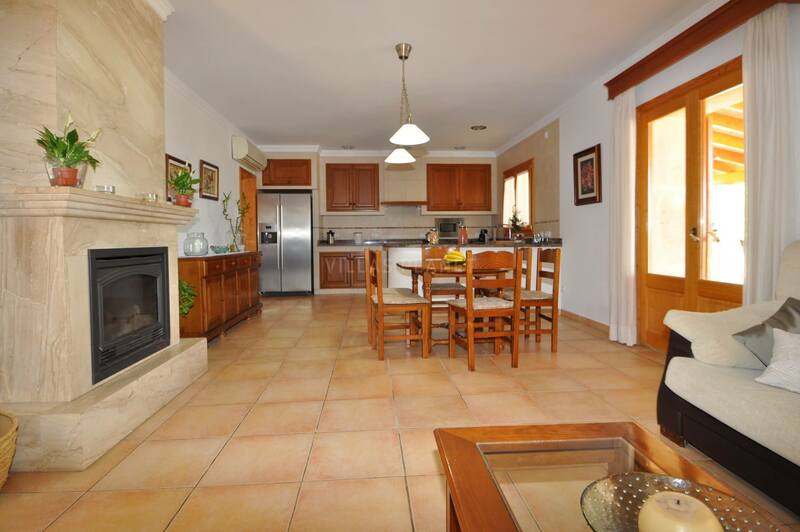 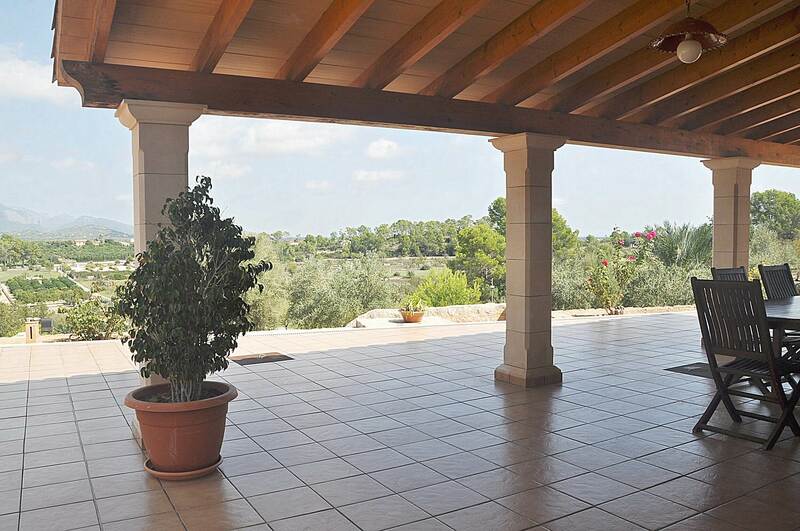 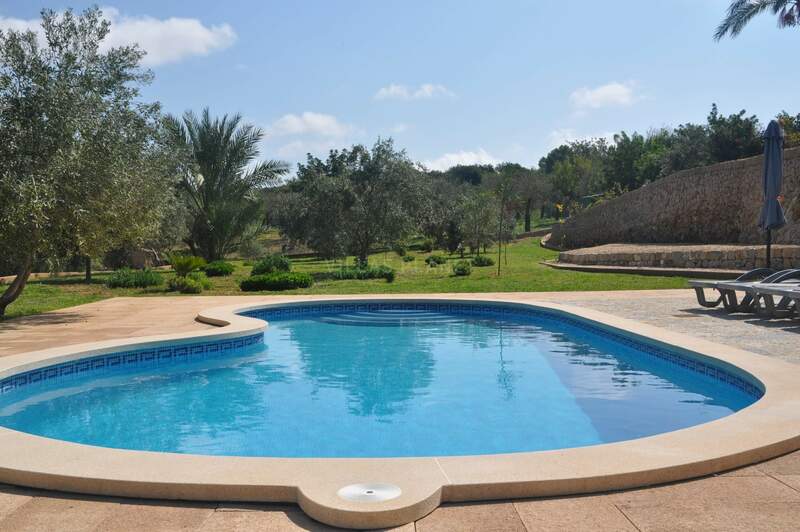 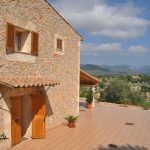 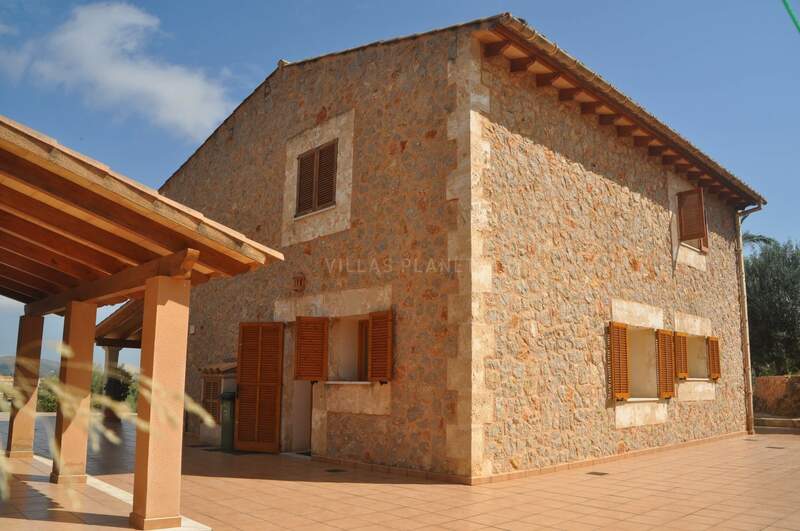 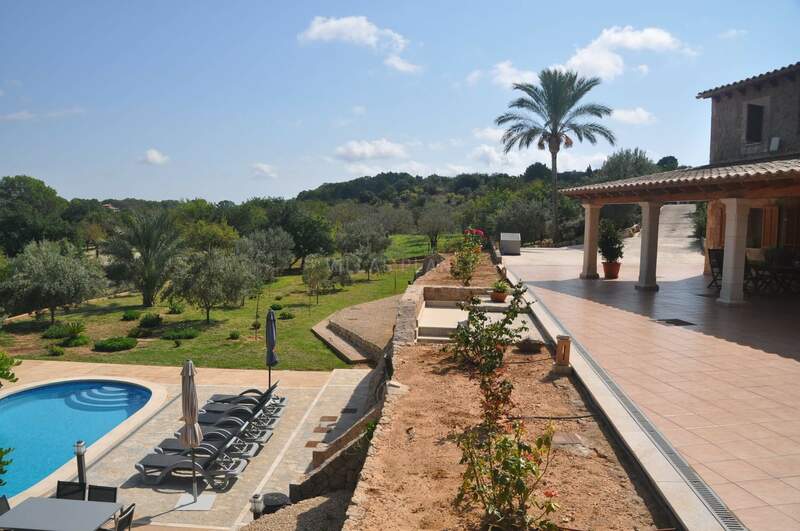 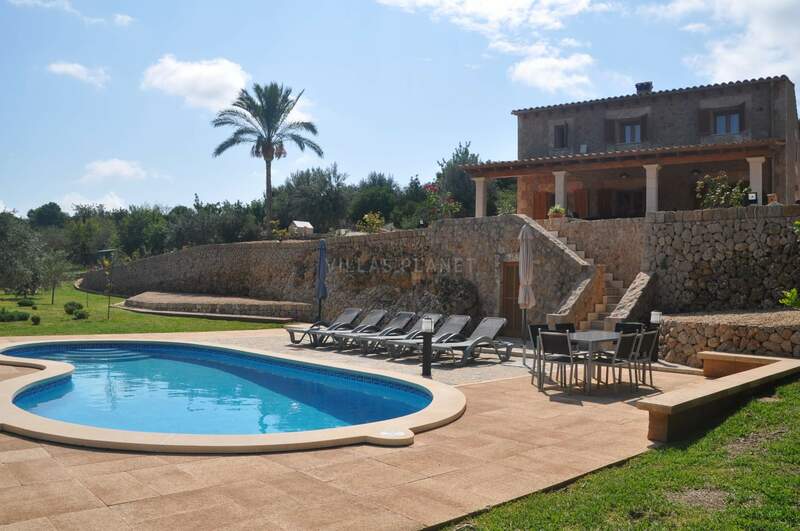 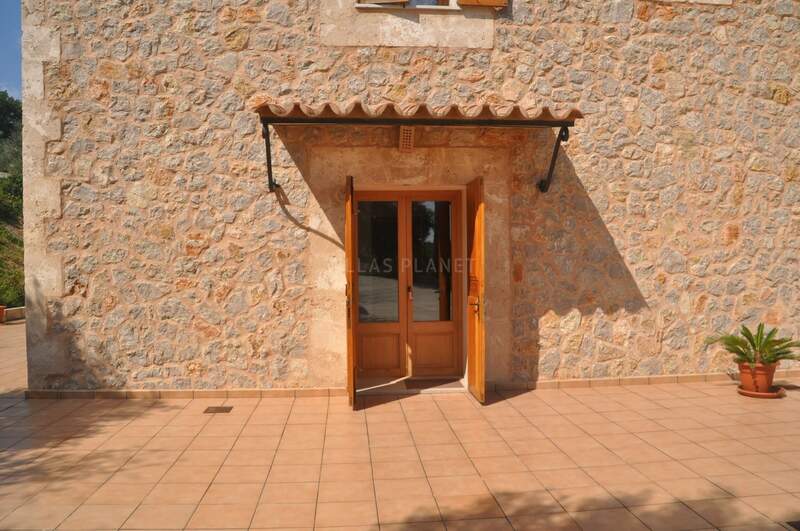 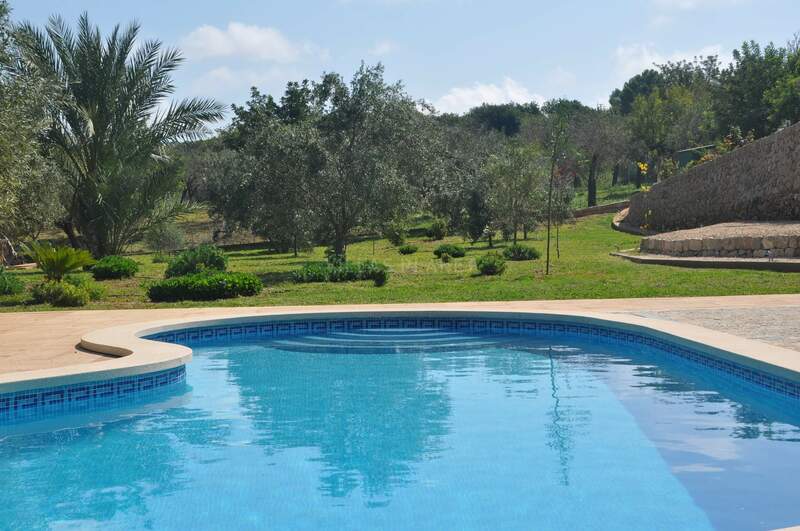 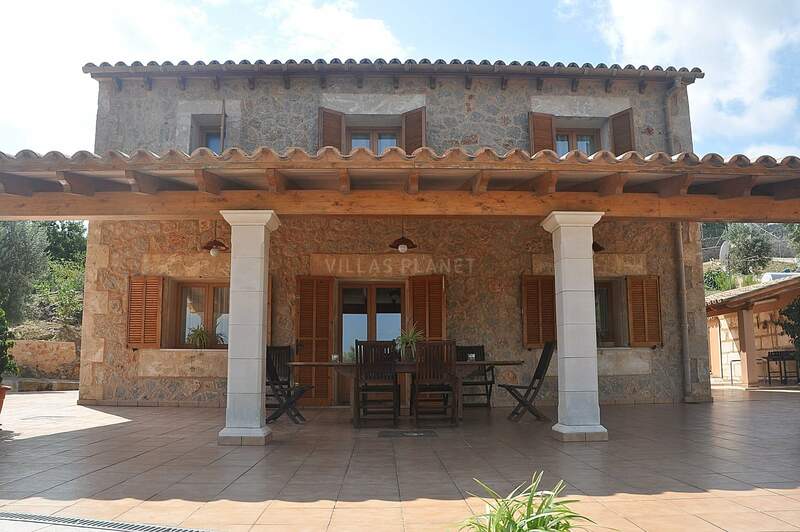 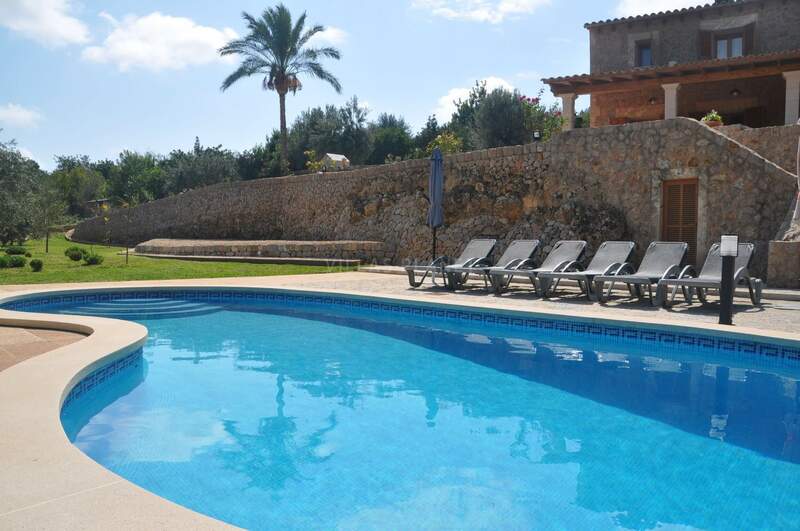 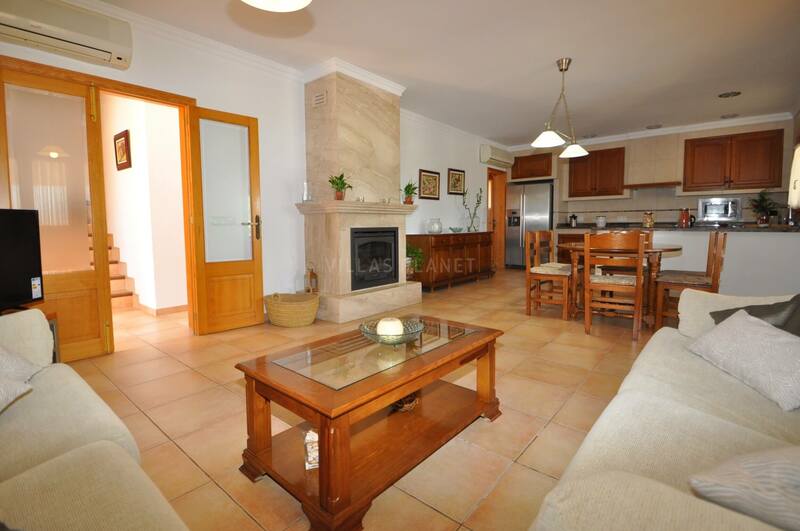 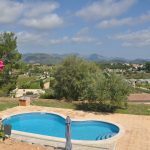 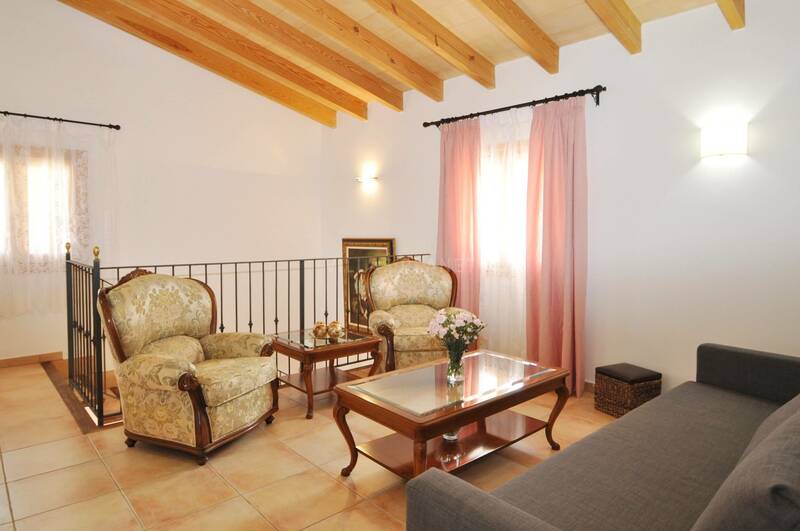 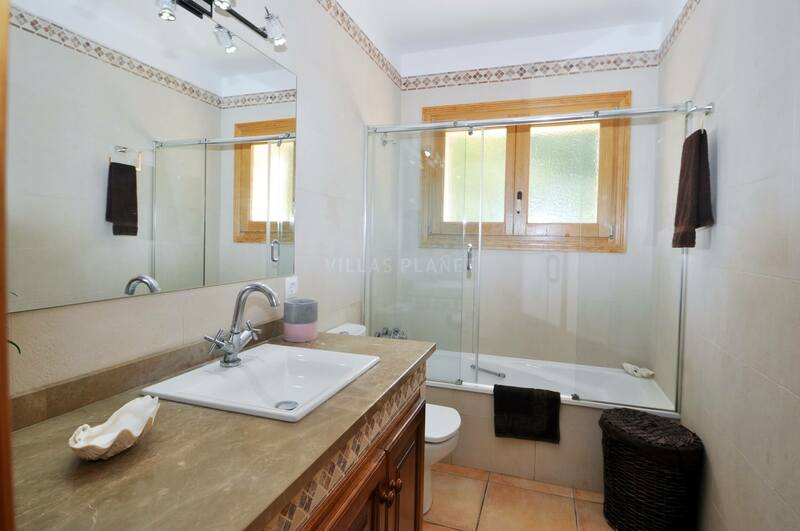 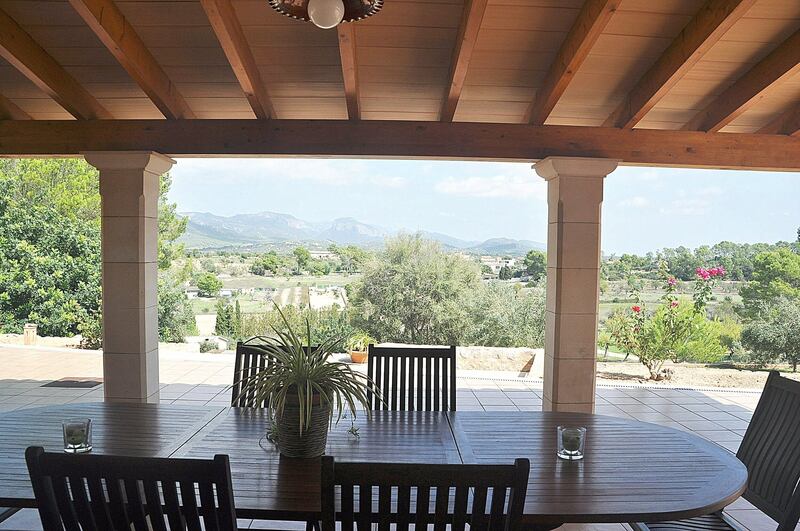 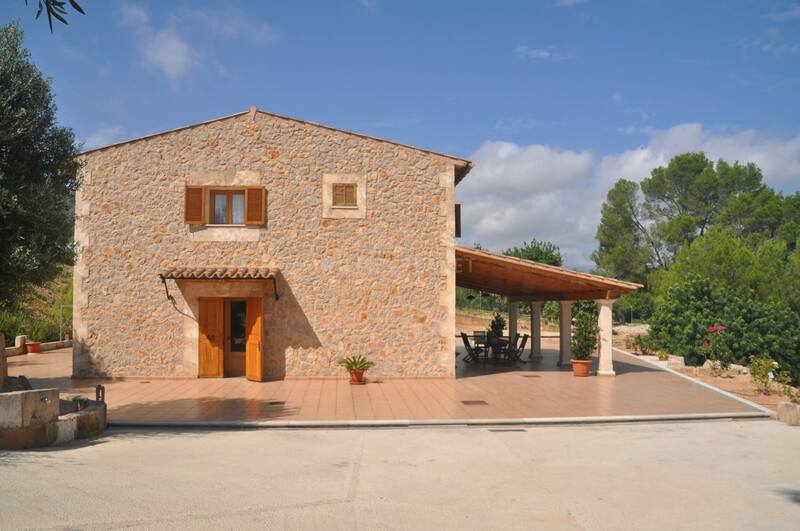 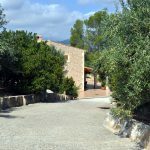 Beautiful finca located just 2 km from Santa Maria, in the center of Mallorca. 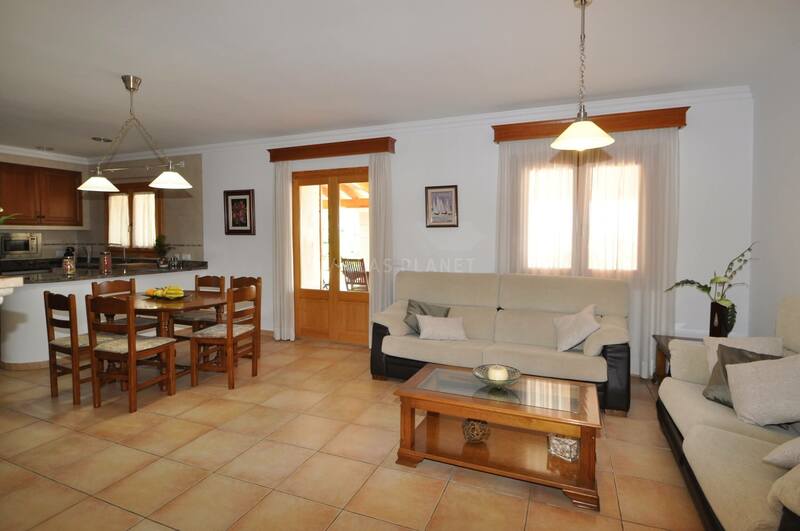 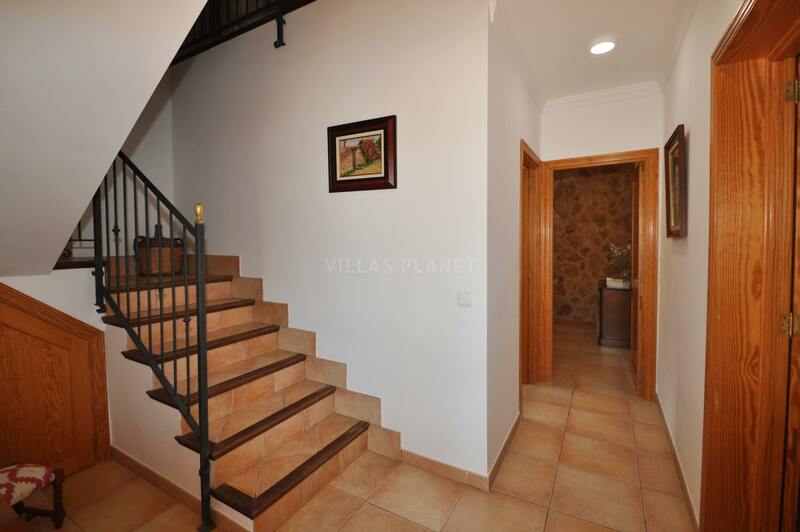 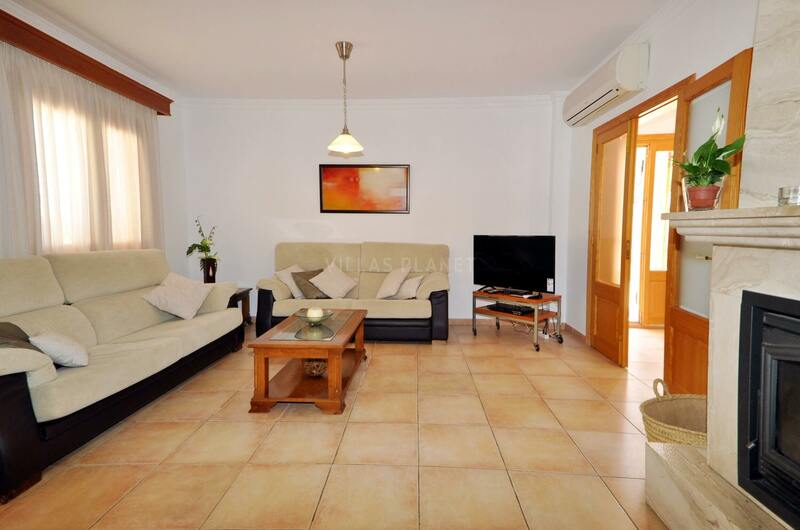 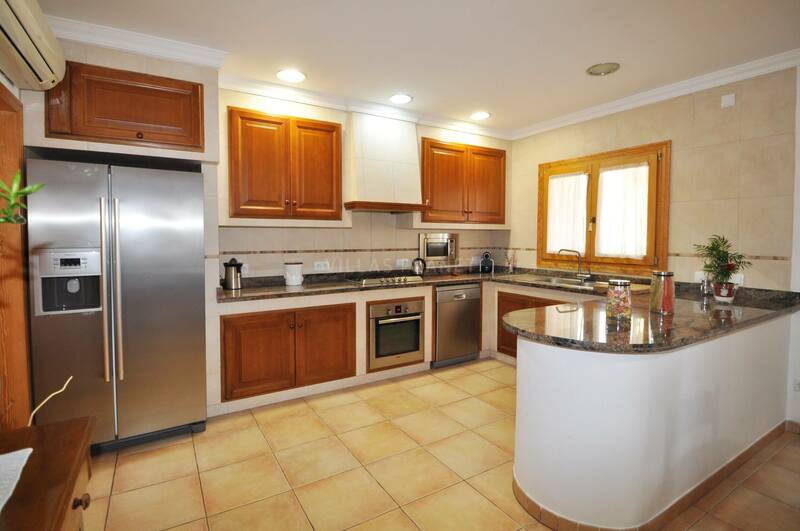 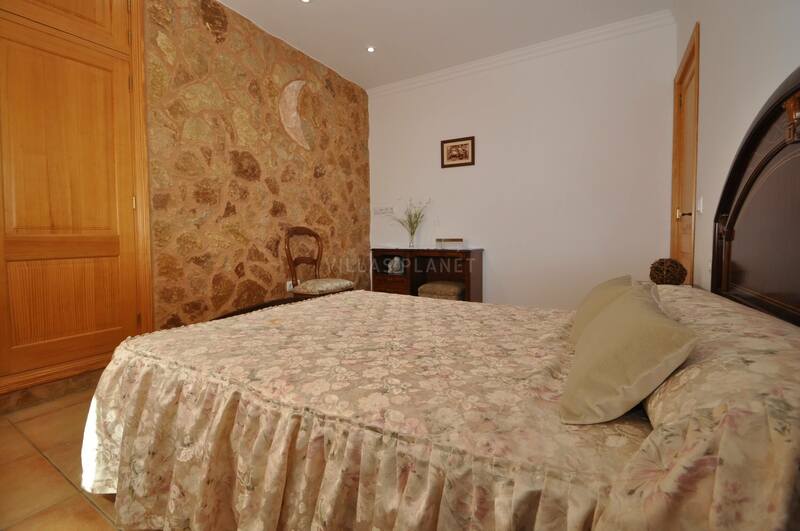 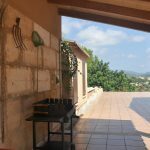 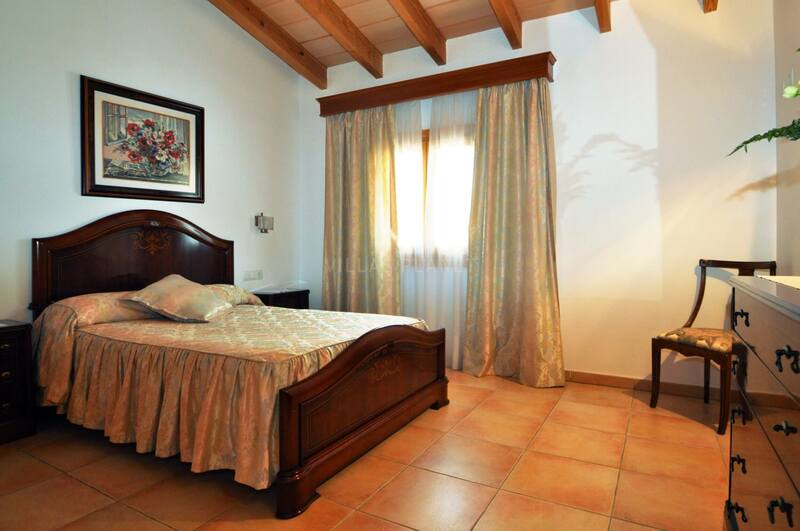 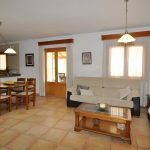 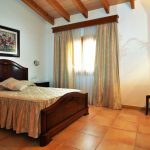 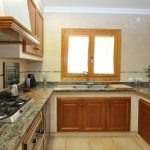 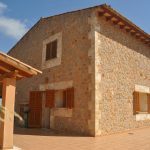 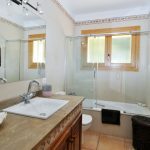 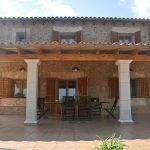 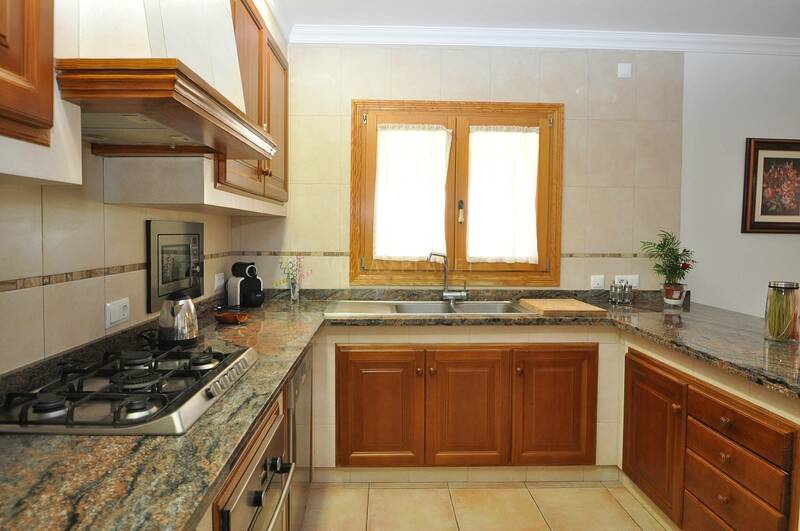 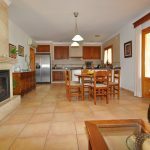 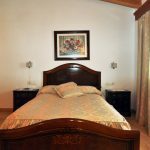 The house is distributed over two floors, on the ground floor living room with fireplace, fully equipped kitchen, a double bedroom with double bed and a bathroom. 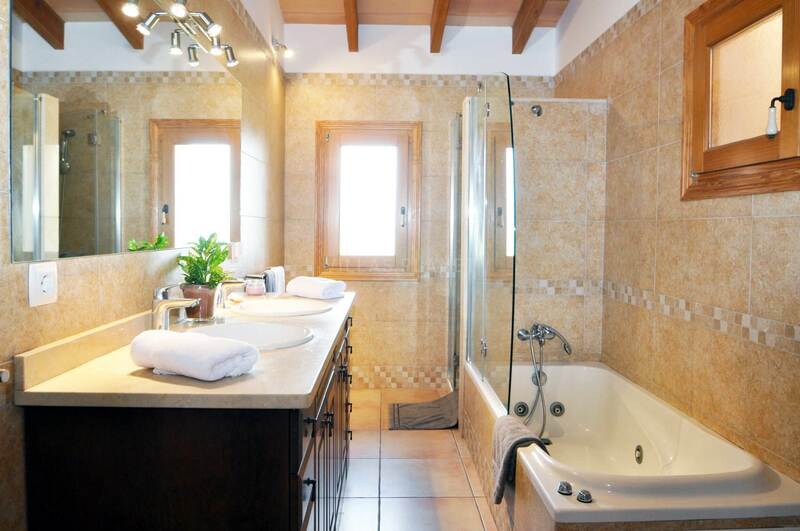 On the upper floor living room, two double bedrooms and a bathroom with whirlpool. 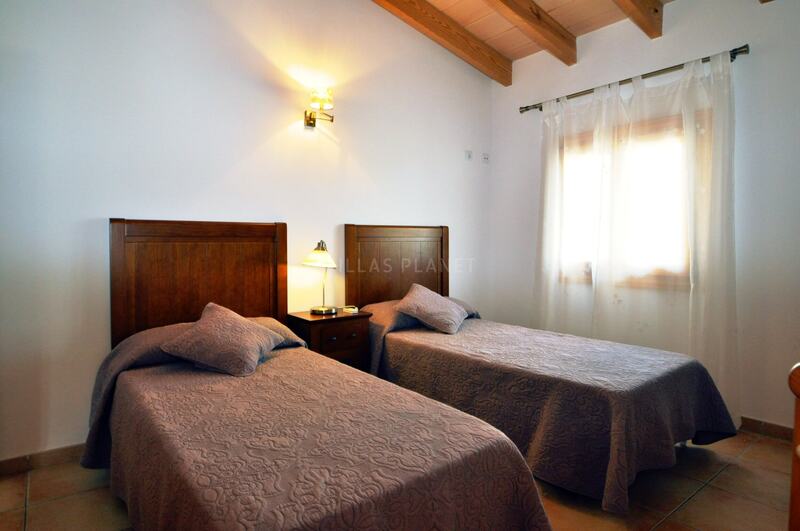 Equipped with hot and cold air conditioning, SAT TV and Wi-Fi Internet. 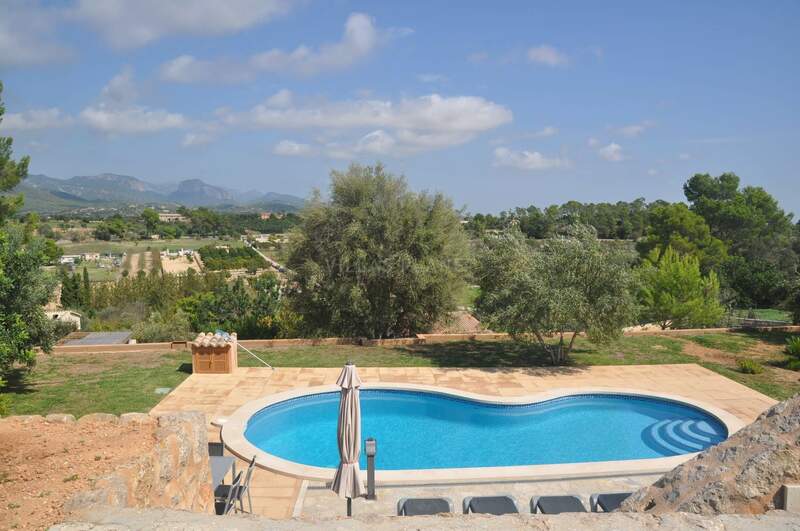 Outside the salt chlorination pool, gardens and beautiful views of the Sierra de Tramuntana. 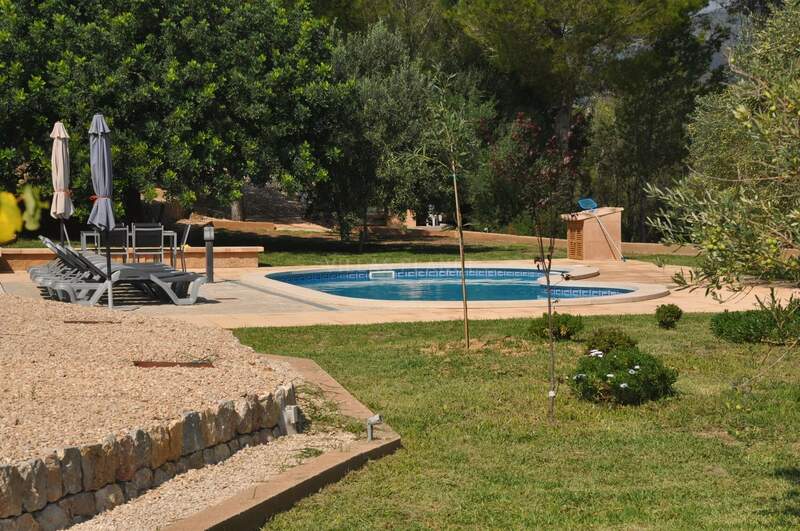 The nearest beach is In Palma "Can Pere Antoni" or "Es Molinar" at about 17 km. 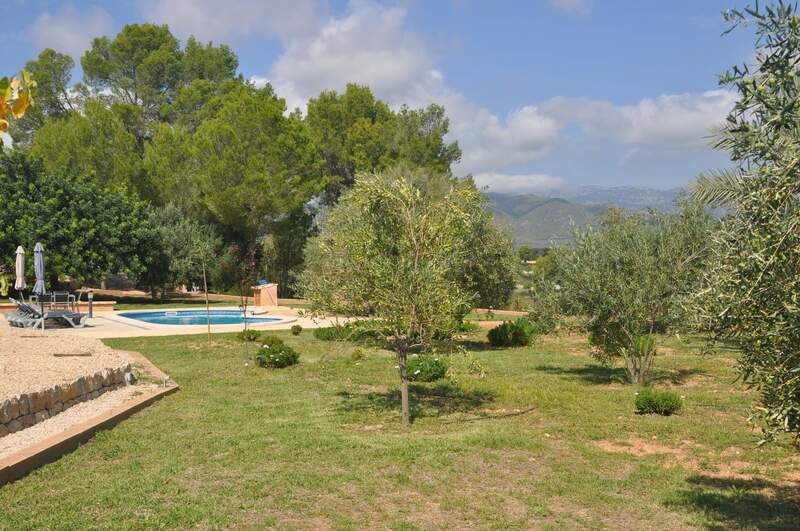 The nearest golf course is the "Puntiró golf" course about 10 km away.